When purchasing or selling a property, most individuals always think that the biggest hurdle is settling on the sales price, which occasionally, becomes a negotiation between the two parties, particularly when the home buyer is not willing to meet the asking price. However, in the purchase contract, both the buyer and the seller can put in certain conditions, known as contingencies, which if not met, may allow them to opt out of the purchase of the property with or without penalties, depending on the situation. 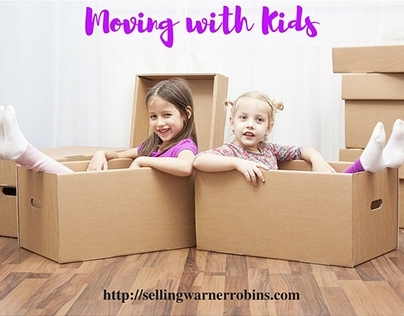 As one of the top Bonaire GA real estate agents, I am asked about contingencies quite often. A contingency clause defines an action or a condition; that must be accomplished for a real estate contract to be considered binding. It becomes part and parcel of a binding sales contract when both parties agree to the terms and sign the agreement. 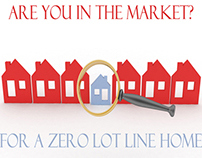 As a purchaser, you are not liable to buy another property when you commit to purchase a home. On the other hand, the seller, after accepting a given offer, misses out on other offers. When contingency periods are not adhered to, both parties may cancel an obligation, and ask for any damages. The article examines some of the most common contingencies in the world of real estate that you may run across and need to be aware of. Are real estate contingencies worth it? It depends on your particular needs! 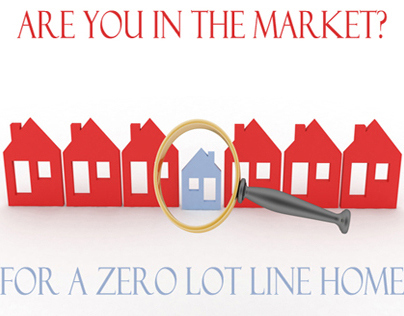 The seller may lay down specific conditions or events that must be fulfilled before proceeding to sell their home. However, buyers may need to use the proceeds from the sale of their existing home to purchase the sellers property. In this case the sale of the second home would be contingent on the buyers ability to sell their own property first. If their sale falls through the buyer can opt out of purchasing the sellers home. Conversely, sellers can get another offer and give the buyers a certain time-frame to remove the contingency or the seller will invoke a kick-out clause to sell to the new buyer. In most instances, buyers include appraisal, loan, inspection and insurance contingencies into their contracts. An appraisal contingency protects the buyer, by ensuring that the property is worth a minimum specified cost. A loan contingency indicates that the purchaser has specified a period of time to get a loan commitment from a bank, mortgage broker, or any other private lender. Bearing in mind that loan providers need a home appraisal, which defines the value and condition of the property, these two contingencies usually go together, and both must be accomplished before any attempt to close. Additionally, the buyer may seek for adequate time, so as to ensure that the home is eligible for hazard and title insurance coverages. The buyer is also allowed to demand some time for inspecting the home and other vital information as far as the safety of the property is concerned. When a contingency period expires, both parties must eliminate any particular conditions. This shows that they are ready to proceed with the closing process. 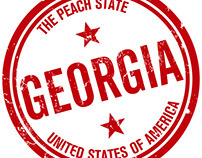 Contingency release is a contract responsibility both parties may be required to take. A buyer's earnest deposit also referred to as deposit of good faith, is mostly tied to contingencies. As the property seller, you are allowed to cancel the deal and keep a portion or all of the deposit as damages cost, if the prospective buyer pulls out or is unable to get a loan, after releasing his/her contingencies. On the other hand, the buyer is legally allowed to pursue the seller for damages if, even after releasing the sale contingencies, the seller opts against selling the home. Both the seller and buyer contingencies may create a chain of unwanted effects in the sale and purchase of a home. For example, a home buyer might make their previous home sale a closing contingency, whereas the seller of the home he intends to buy, may also have a sale contingency, in a bid to get a suitable housing. In such a scenario, where buyers and sellers have concurrent sale and closing contingencies, many deals are likely to collapse, just because of a single twist in the chain. When in doubt, try to eliminate contingencies as quickly as possible. Real estate contracts are legally enforceable agreements that precisely define the obligations and roles of the parties involved in any real estate transaction, and contingencies are usually part of these contracts. It is, therefore, paramount to read and comprehend the contract, paying maximum attention to all specified deadlines and dates. Bearing in mind that time is of the essence and one deadline missed can have an adverse and costly effect on the property transaction. 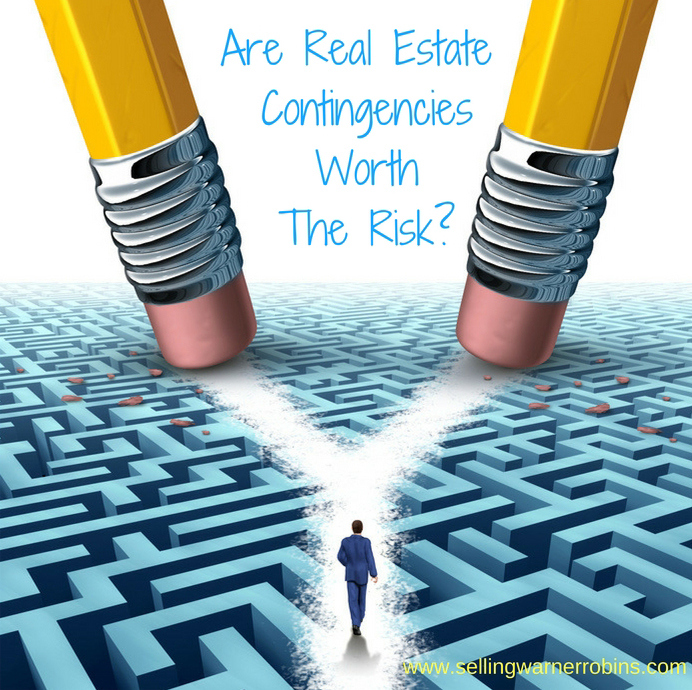 Are Real Estate Contingencies Worth The Risk?